The helicopters' black boxes have been recovered, appear undamaged and will be sent to Moscow as part of the investigation. Moscow: Eighteen people were killed in a helicopter crash in the Krasnoyarsk region in Siberia on Saturday, the aviation watchdog and emergency services said. 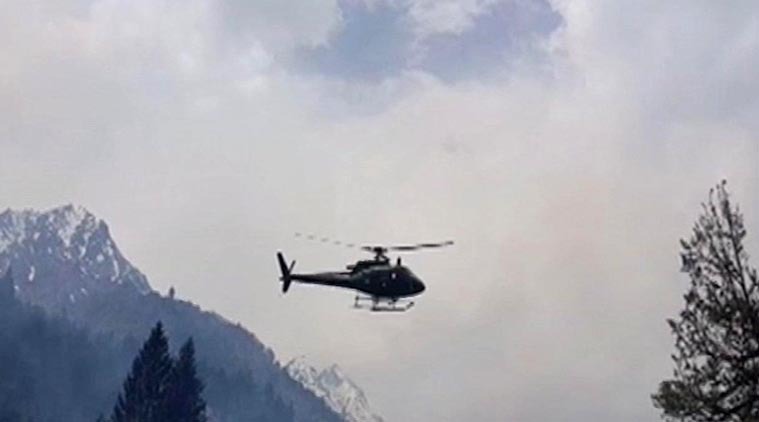 “After take-off, according to early reports, the Mi-8 carrying passengers knocked into the external cargo of the other helicopter, for reasons unknown. As a result, it fell, broke apart and caught fire,” the watchdog said, adding weather conditions were normal.